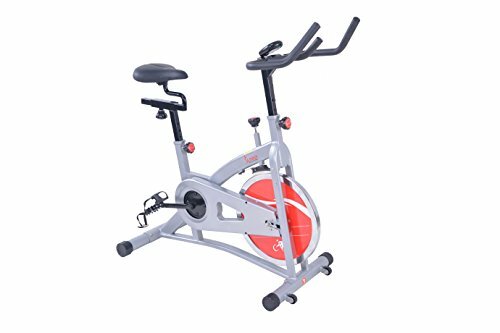 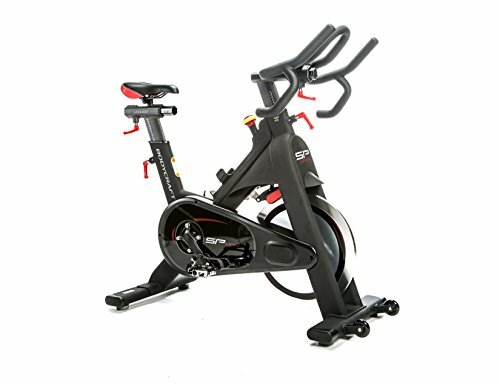 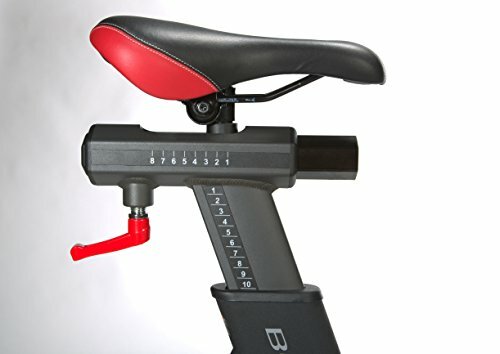 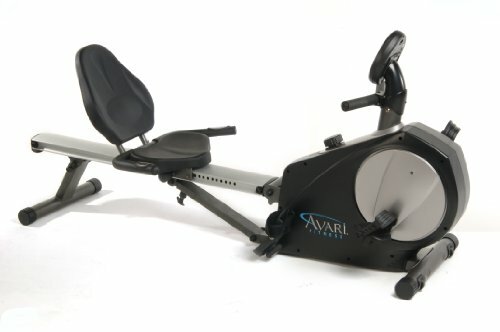 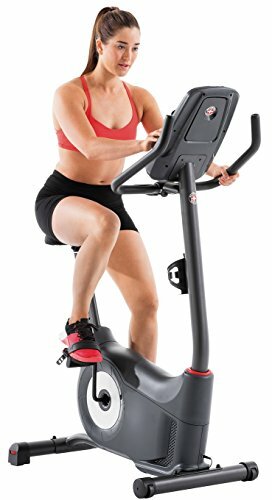 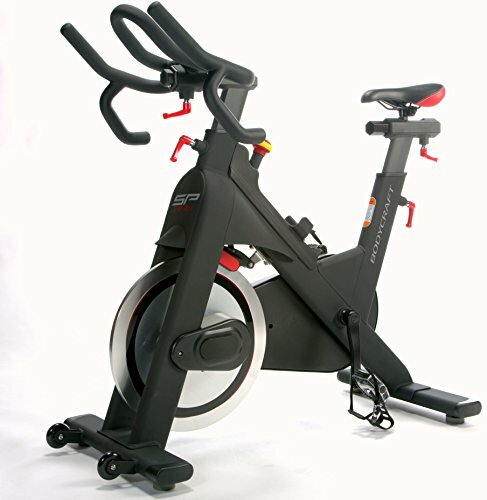 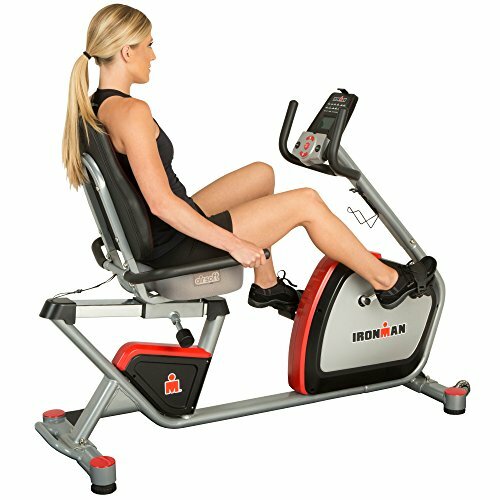 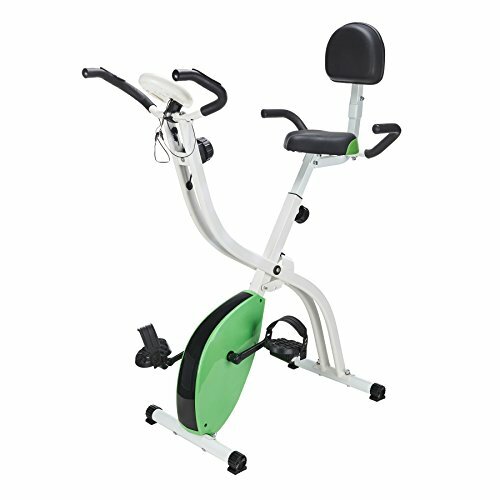 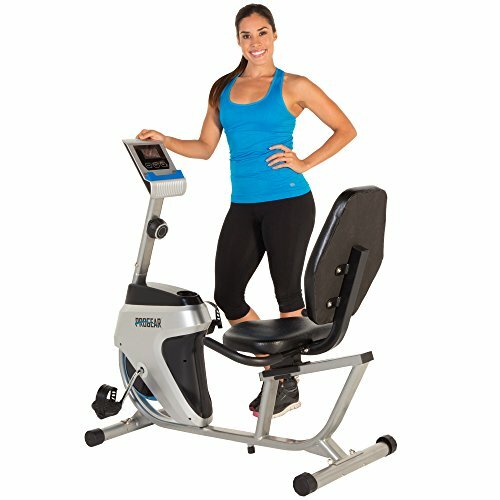 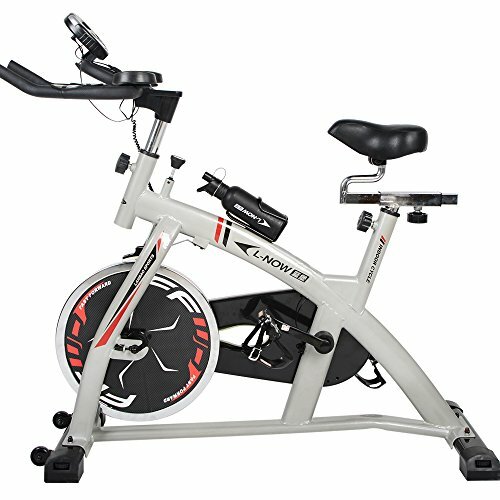 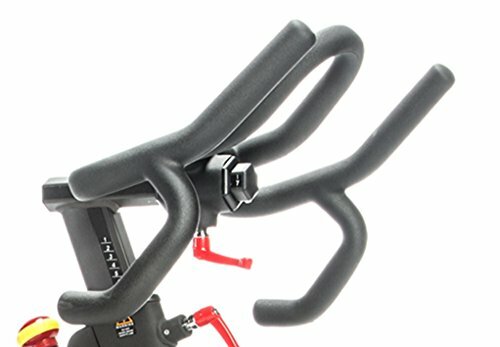 BodyCraft SPT-Mag Magnetic Club Group Cycle ~ Exercise Bikes ~ Roman Fitness Systems - Your health and fitness is an important aspect of your life! 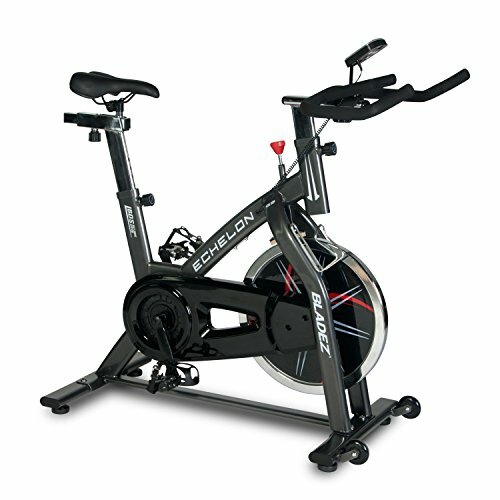 Biking is a Great alternative form of cardiovascular exercise that works to get your heart pumping while being kind to your joints. 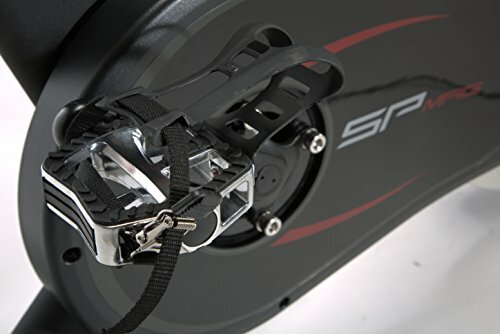 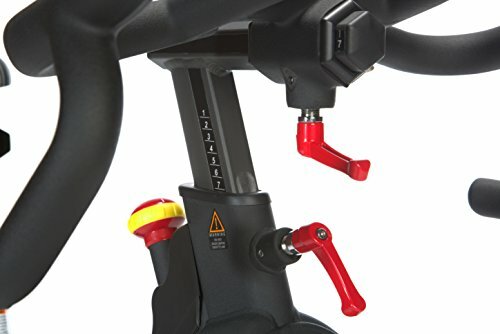 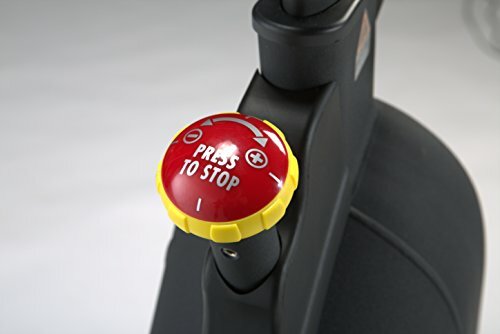 The SPt-MAG has been build and warranted for club and light-commercial use and is perfect for the at-home cyclist. 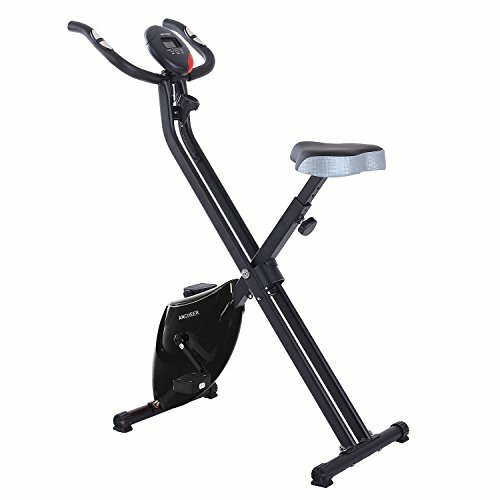 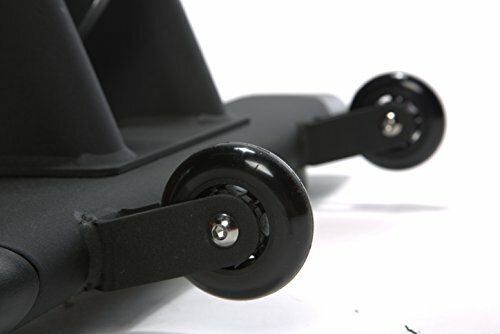 Its sleek frame and flawless construction will make you want to get on and ride! 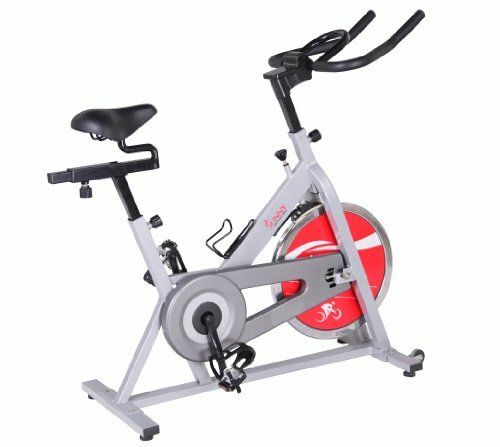 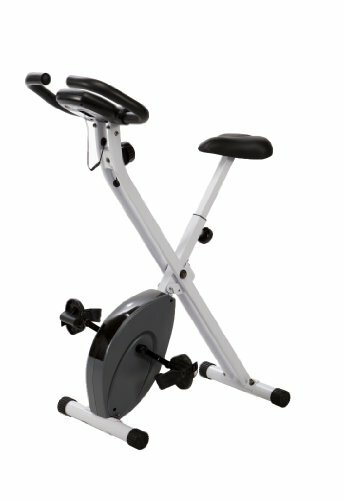 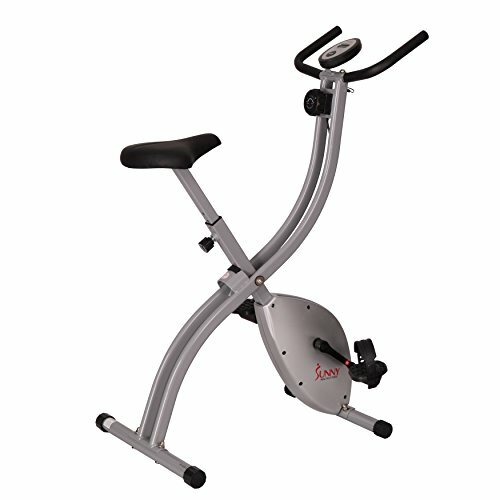 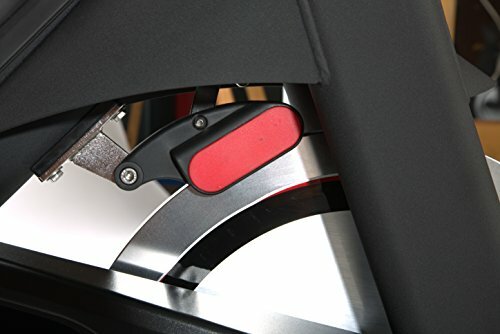 the design incorporates guards to keep sweat off the flywheel, extending the life and beauty of your indoor cycle.